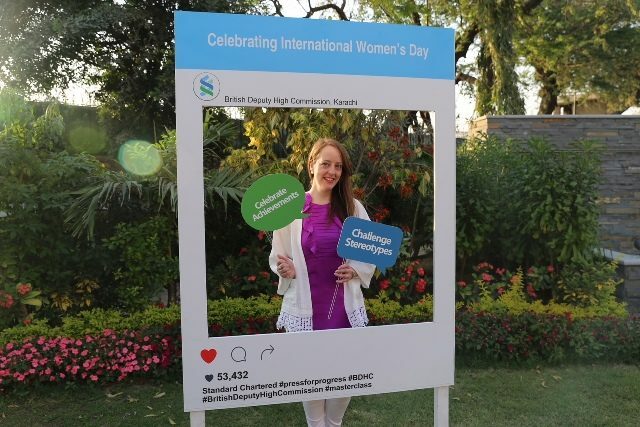 The British deputy high commissioner in Karachi, Elin Burns, has proven that you can take the woman out of Pakistan but you can’t expect her to go back to plain old British food. In a Twitter thread posted on August 30, Burns said she’s back in the UK and wanted to make one of her favourite dishes for her parents – haleem! She bought the ingredients. But then she realised that she needed something to go with it. Her rotis may have looked a bit like parathas but her first try was commendable. Her garnish preparation was on point but she missed out on the chilies. The result of her efforts was some haleem that looked pretty good. Her parents liked it too. She called haleem ‘comfort food’ and we can all relate to that.